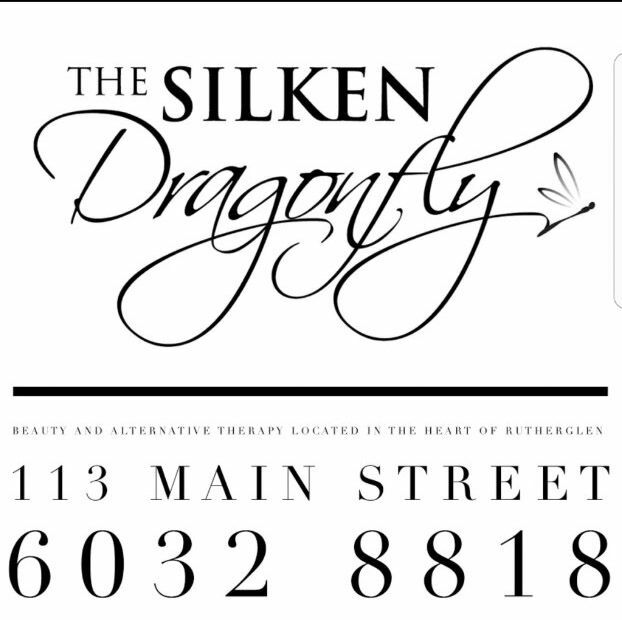 Perfectly placed next to Bespoke On Main lies another hidden gem known as "The Silken Dragonfly ". 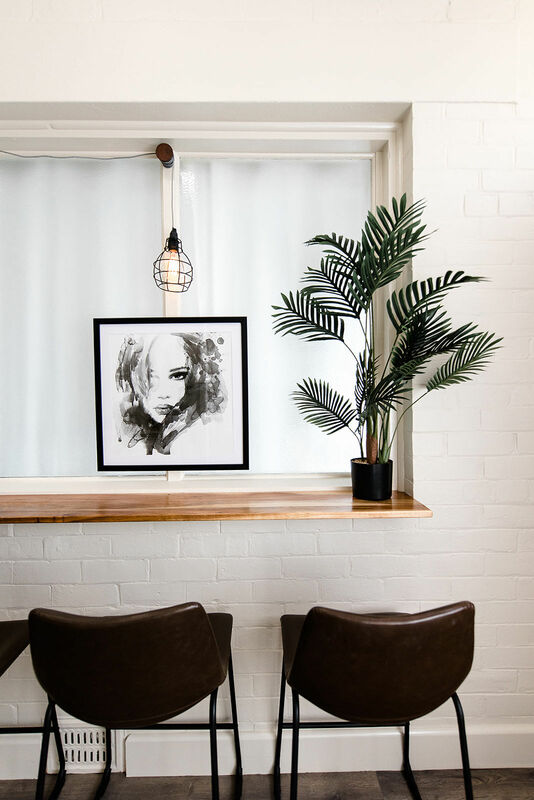 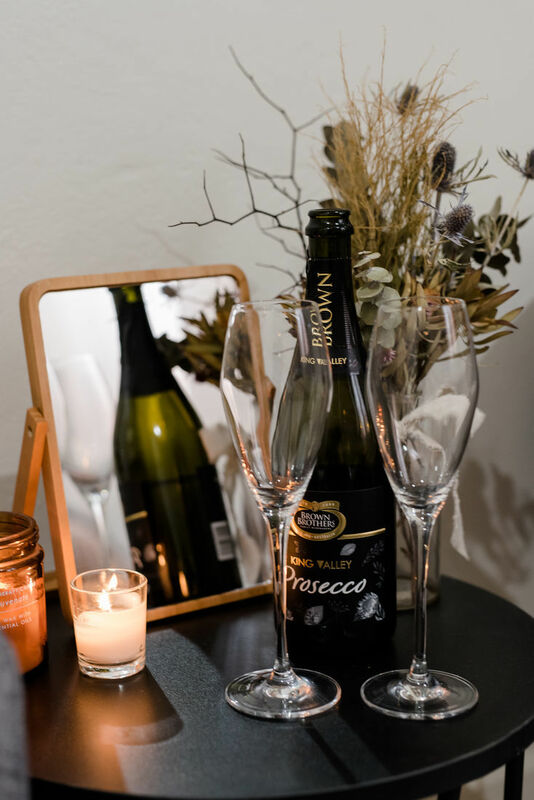 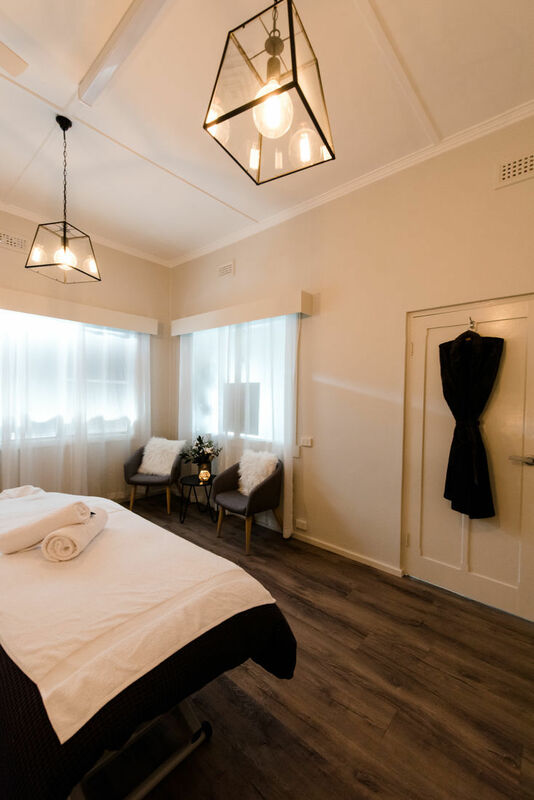 The Silken Dragonfly is a locally owned and operated boutique beauty salon offering a wide variety of treatments and services to compliment your stay in the heart of Rutherglen. 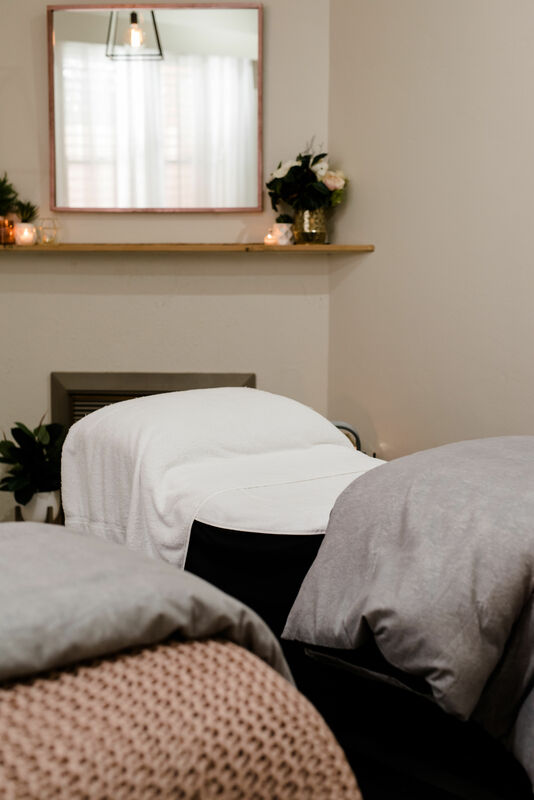 Whether you decide to drift away with a full body hot stone massage, revitalise your skin the customised Dermaviduals facial or simply get your makeup or nails done for a night out,our therapists have you covered. 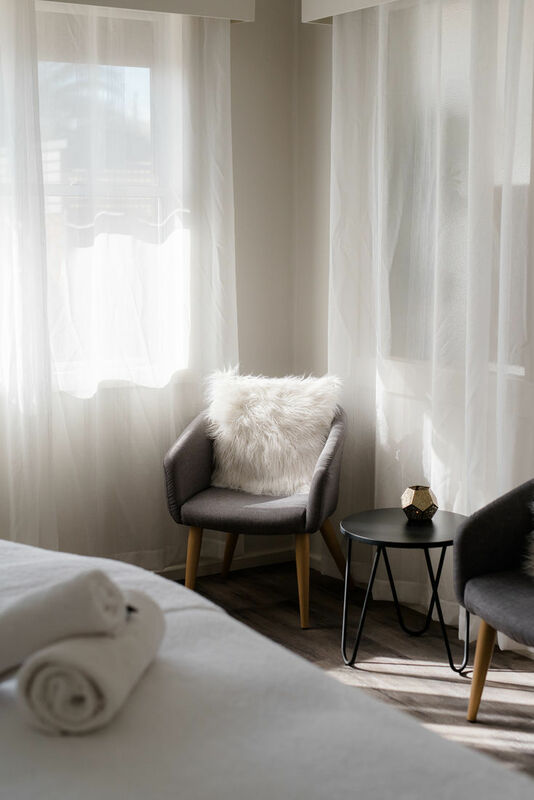 The Silken Dragonfly specialises in a variety of services such as Remedial Massage,Skin Therapy, and group pamper sessions and we strive to ensure your visit is enjoyable and one to remember. 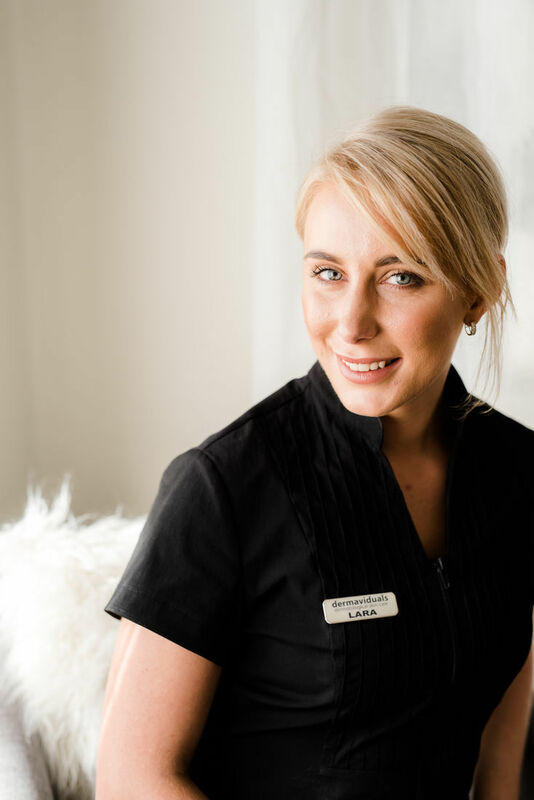 All appointments are subject to availability and are best made in advance. 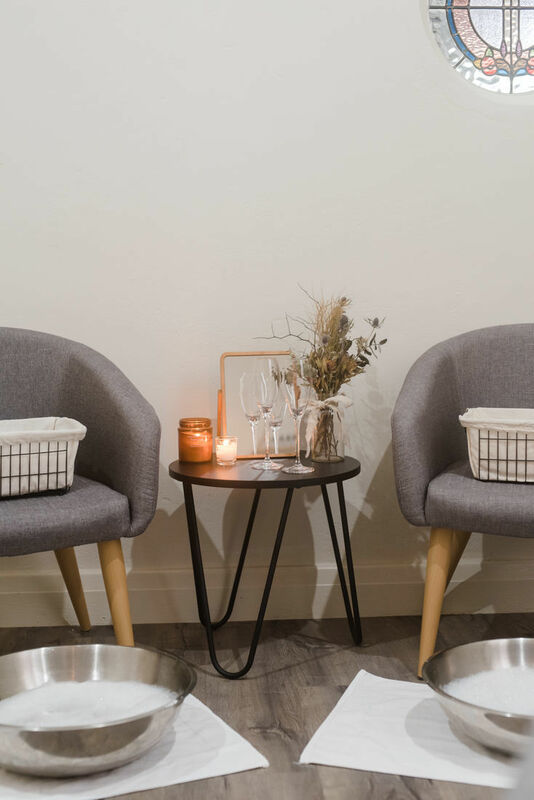 After hours are available however will include a surcharge. 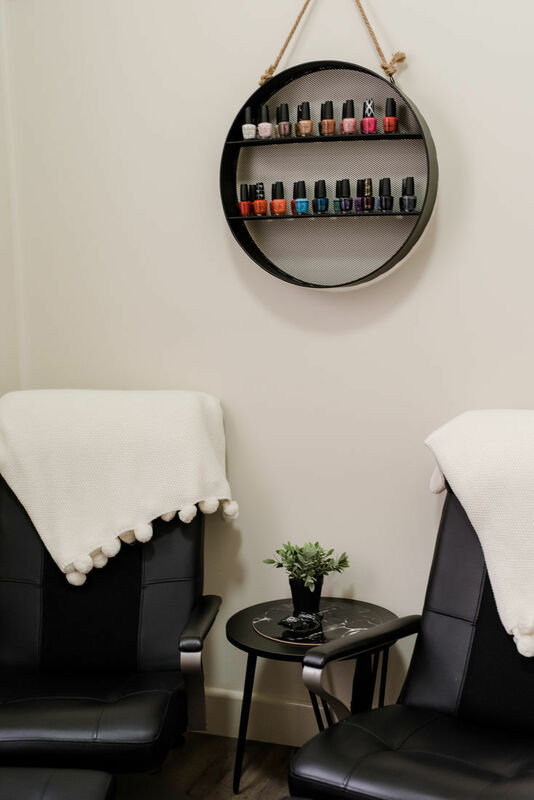 Gift Vouchers are available and can be redeemed only within the regular operating hours.